This gentleman lost his upper central tooth due to a recurrent dental infection. 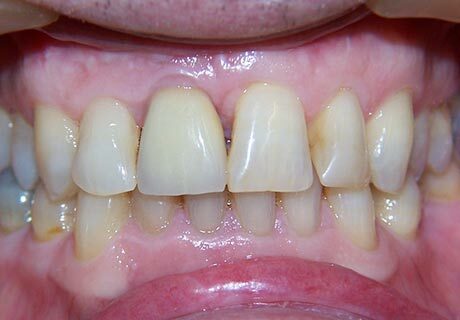 He requested dental implant treatment as he did not want the adjacent teeth cutting down for a bridge. A single dental implant was placed along with a bone graft and supports a single crown. This implant has been in place for over 7 years and is performing perfectly. 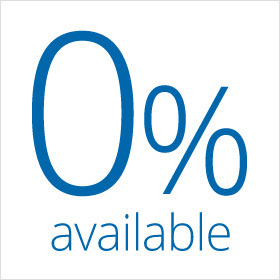 10% OFF Join Denplan Essentials for just £11.50 per month and receive 10% off any dental treatment including dental implant treatment. This gentleman presented with missing upper front teeth for which he wore a removable denture. He was particularly self conscious about the wearing a denture and requested treatment to provide fixed non-removable teeth. We discussed the various treatment options in detail and proceeded to place three dental implants which then supported an all ceramic bridge. He is very pleased with the results and is no longer self conscious about his teeth. This lady had a denture to replace the upper back teeth but only wore it socially as she found it uncomfortable. 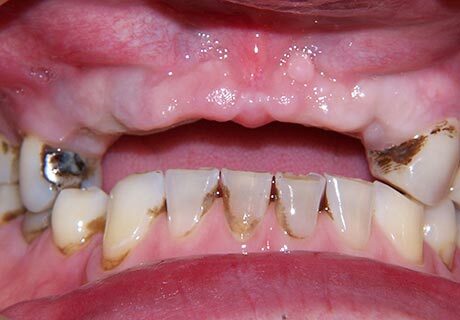 We suggested dental implants could replace these teeth and she was delighted. Two dental implant were placed and used to support two crowns. She can now eat and smile with total confidence. This lady had lower molar tooth extracted due to recurrent dental infections. She requested its replacement as she felt she could not eat as well. 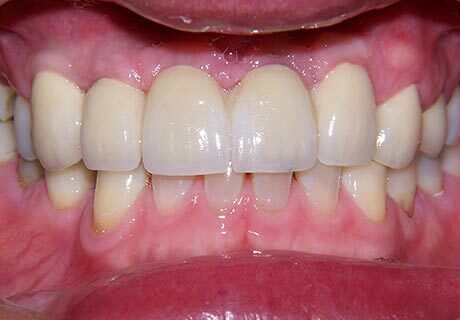 She did not want the adjacent teeth damaged as part of bridgework and therefore, she requested a dental implant. 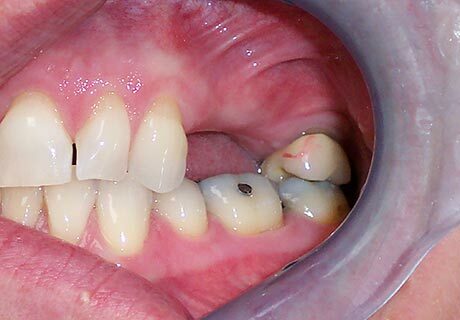 A single dental implant was placed and after three months the permanent crown was fitted. She now has a fully restored mouth and feels much better. 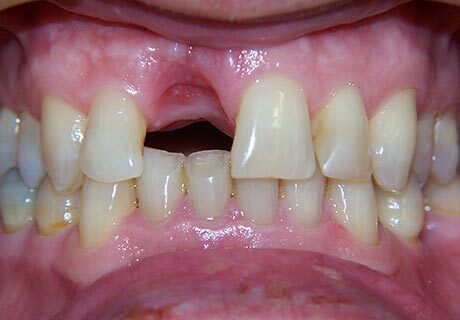 Case 5: Dental Implants to replace failing upper front teeth. This lady had three upper front teeth which needed to be extracted due to fractured roots. After discussing the treatment options in detail, she requested dental implant treatment. We removed the three upper front teeth which were fractured and placed three dental implants immediately. 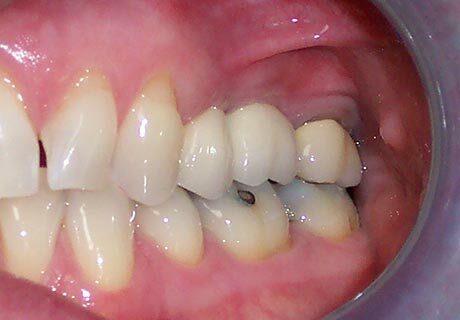 A temporary denture was fitted for four months during the healing phase. After four months a bridge was fitted to the replace the missing teeth and she is thrilled.